Patient Wolf is distilled in small batches in our custom built 230L Müller copper still. It’s one-of-akind and was made by hand in Germany. Their botanicals are steeped overnight and include: juniper berries, coriander seeds, orris root, angelica root, cardamom, cubeb pepper, and tonka beans. While fresh ruby grapefruit, Valencia oranges and native aniseed myrtle are vapour infused in a botanical basket. The most unusual botanical we use are tonka beans from South America, which complexity and texture. 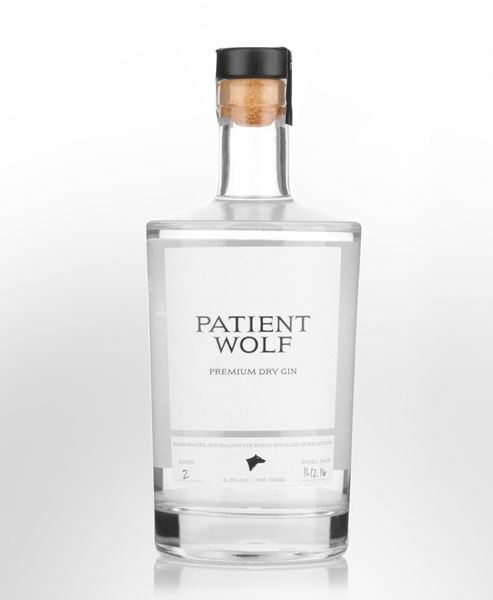 Patient Wolf Distilling Co. was founded by two mates from Melbourne, Matt and Dave. Our boutique distillery is based in Brunswick, a creative hub and home to some of Australia’s (and the world’s!) best cocktail bars. We officially launched our Premium Dry Gin in December last year and sold out our first 2 batches within a few weeks. The journey to launch Patient Wolf has taken more than 3 years. We travelled the world to learn the craft directly from experts in the field, meeting still makers, gin experts, craft producers, and even farmers who we by our native botanicals from. 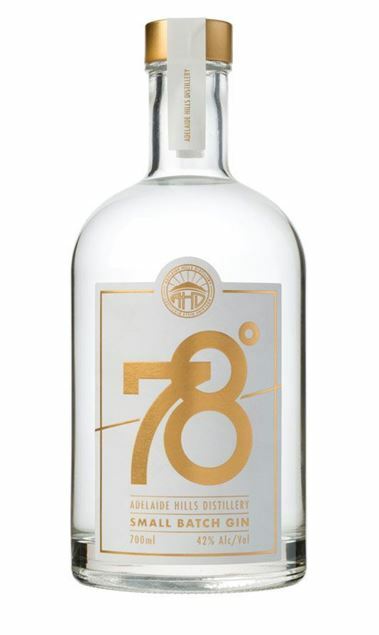 We had help from some of the best bar tenders in the business, including Nick Selvadurai (Cookie and The Ugly Duckling), Trish Brew (Gin Palace), Sebastian Costello (Bad Frankies), who all helped us create this unique Gin. The name Patient Wolf is inspired by the famous quote by Lana Turner, an American actress from prohibition times, “A gentleman is simply a patient wolf.” She loved her martinis, was an absolute glamour and a bit of a wild child!